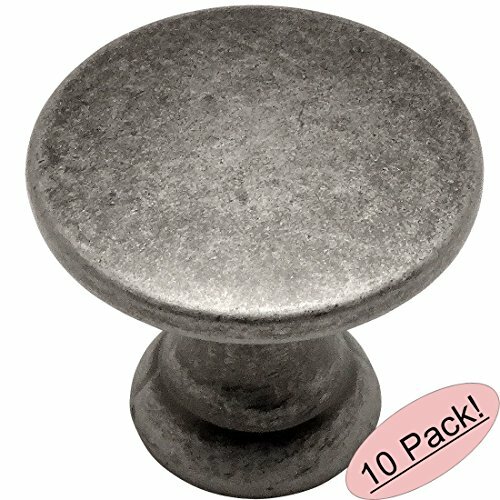 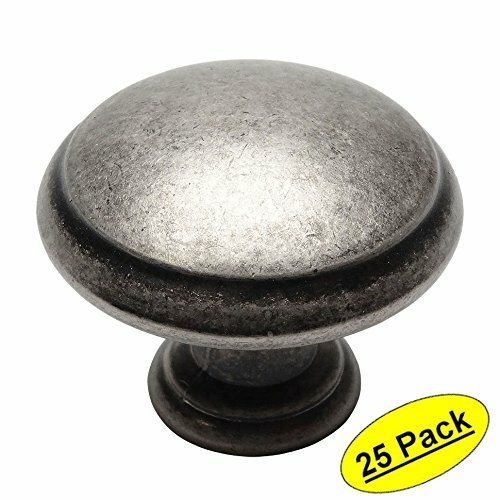 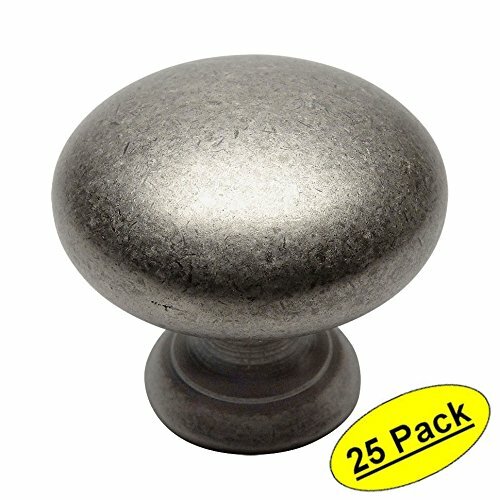 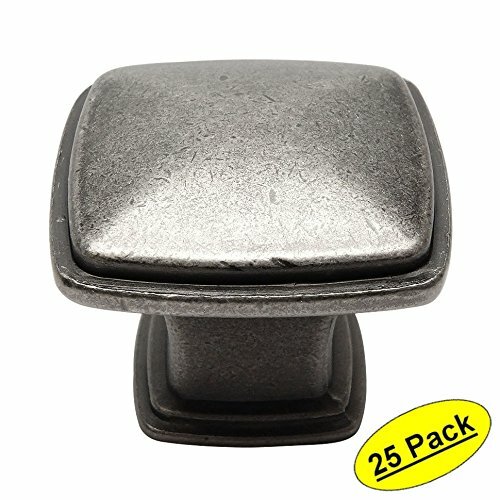 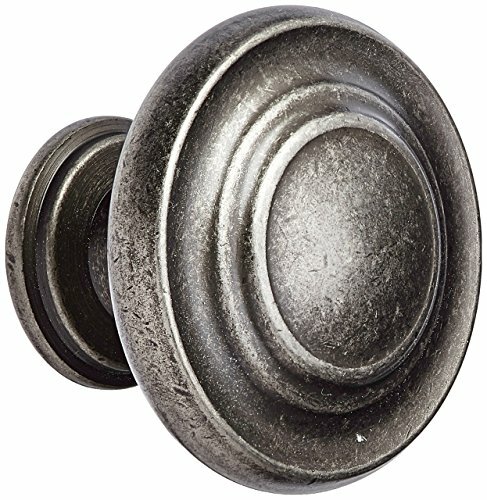 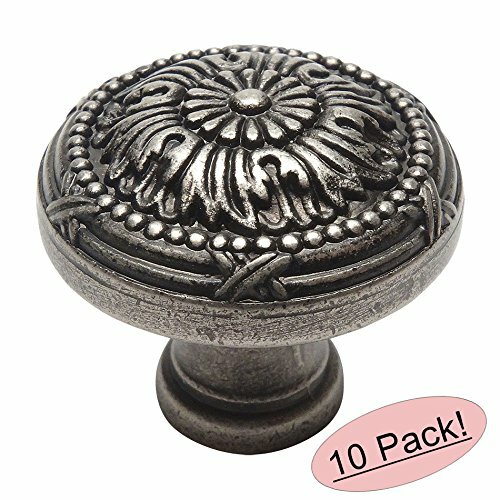 Add a touch of contemporary flair to your drawers by getting these modern square cabinet knobs. 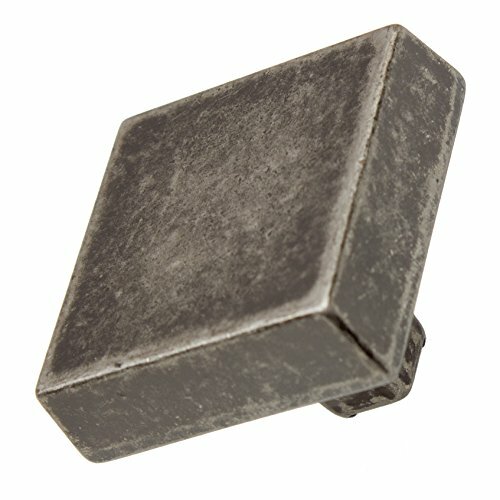 Its simplistic design is easy on the eye, and you can easily grab it due to its square shape. 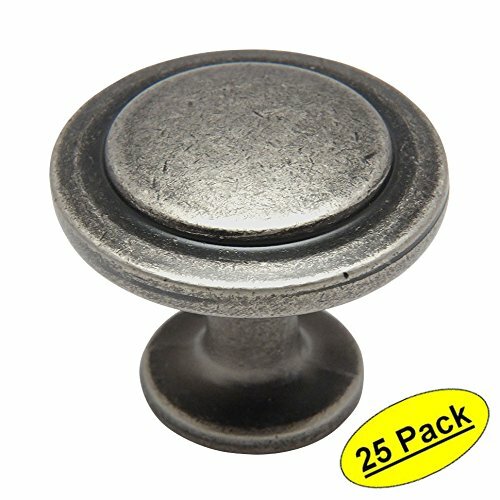 Each knob is packaged individually to prevent damage to the finish and comes with necessary hardware for easy installation.